We have Full rooms that fit 120 and Half rooms that fit 60. Our full room size is 57ft x 28ft. 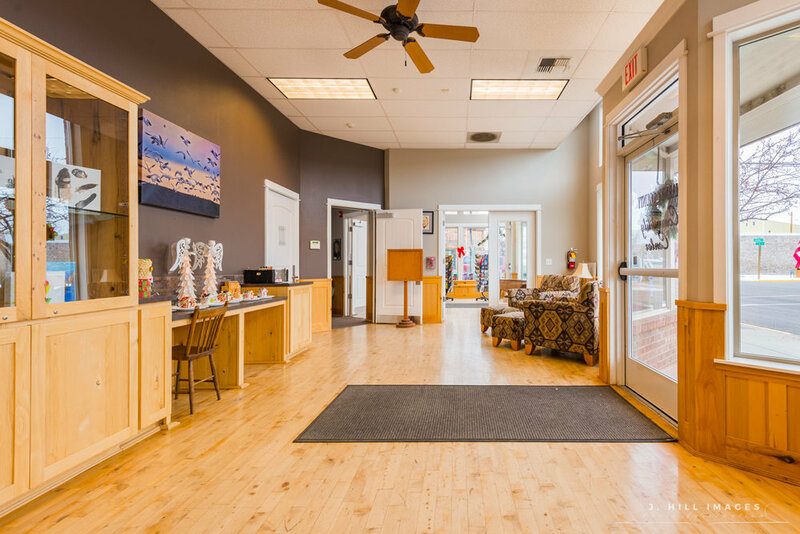 Our facility has many amenities, such as round and rectangular tables, chairs, table cloths and napkins and restroom facilities. 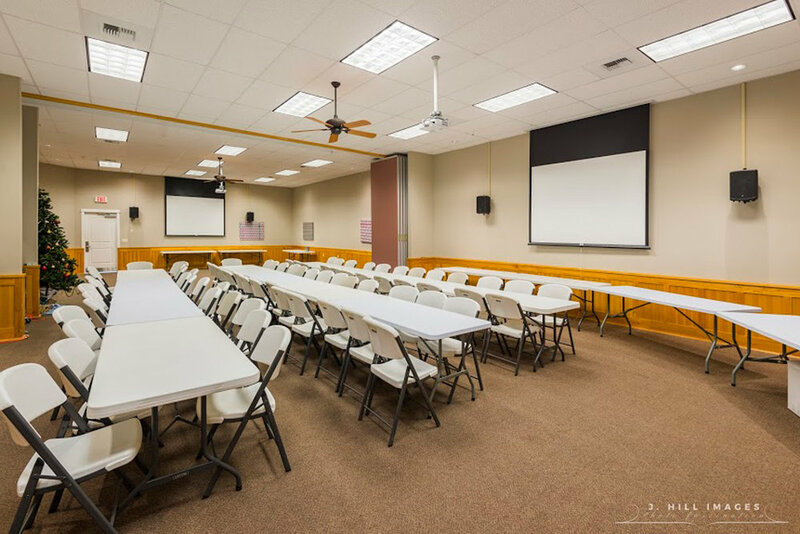 We also have an overhead projector and a mobile sound system, as well as a wireless presentation remote and conference phone. If you need business services, we have photocopying available as well as faxing, printing and more. This beautiful facility was made possible through the generosity of our local citizens, businesses, Harney County Court, Harney County Chamber of Commerce, the Cities of Burns and Hines and the following foundations and organizations. • Full Room size: 57 ft. x 28 ft.
• Next door at the Chamber photocopying, faxing and printing are available for a minimal fee. Have an event planned, but don't have the space to do it? Let us help! You will receive a reply from our office within 1-3 business days informing you of the request status and availability.